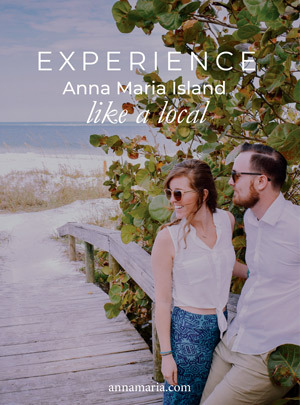 While visiting Anna Maria Island you will never find a shortage of fun things to do and experience! From local restaurants, shops and so many great activities—it is hard to choose which to do first. 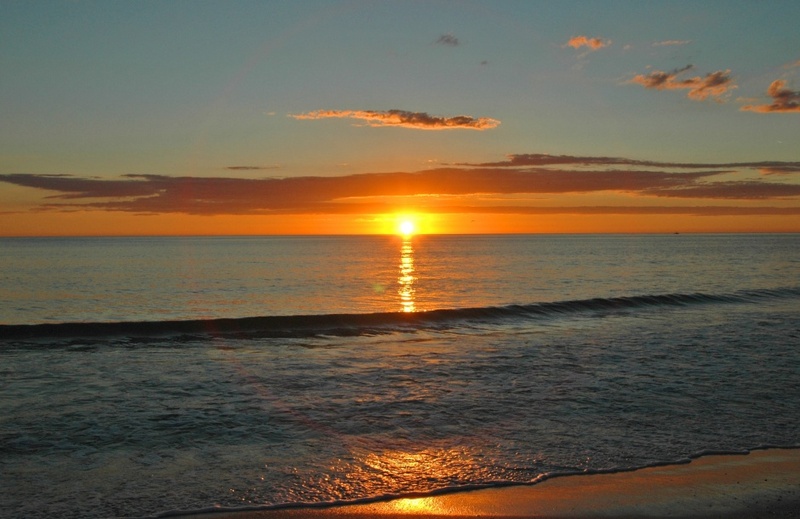 While the day time offers an abundance of things to do, one of the best things about our barrier Island is the incredibly sunsets. This special time of day paints a gorgeous picture across the sky in hues of yellows, oranges, reds and blues—it is truly a sight not to be missed. Bean Point: What makes Bean Point so special is the fact that this is where the Gulf of Mexico meets Tampa Bay. Offering a stretch of secluded white sandy beaches, this is a wonderful retreat to sit back, relax and enjoy the breathtaking water views. To find this wonderful part of the Island, simply head north from The Rod n Reel Pier on North Shore Drive—you will find the beach access tucked away between two residential homes across from Gladiolus Street. Follow the path, lined with lush tropical trees, to the wooden bridge that leads you to the powdery soft sand. The Sandbar and BeachHouse Restaurant: Dinner and a show? There is nothing better than enjoying your favorite refreshing cocktail as you watch over the lovely beaches with the sunset as your backdrop. From tropical libations to mouth-watering desserts, both The SandBar located on the Northern end and The BeachHouse located on the Southern end of the Island, offer a fantastic atmosphere for your special evening. 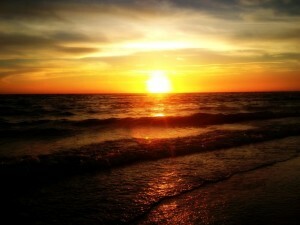 White Avenue: The beaches at White Avenue serve as another serene retreat ideal for watching the sunset. Located in Holmes Beach, just after 81st Street—you are just seconds away from delight. At the entrance of the beach access there is a shower located—ideal for washing off your sandy feet! 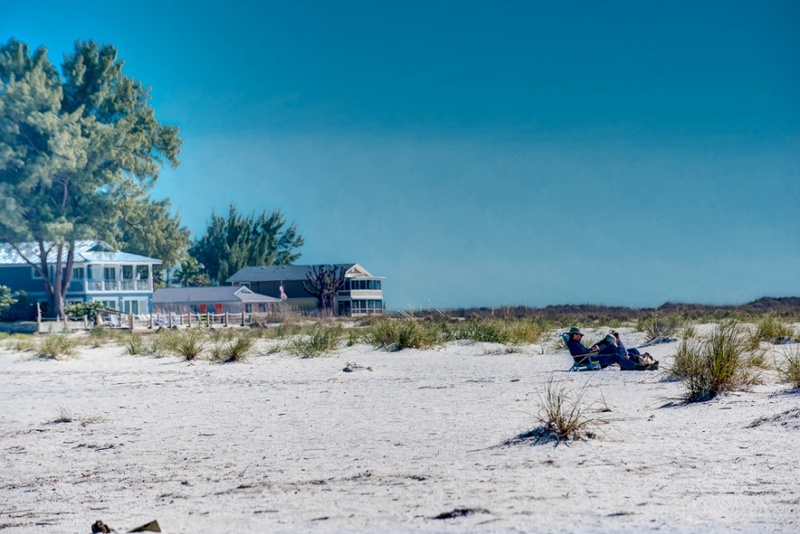 Manatee Public Beach: This lively spot on the Island offers powdery soft sands, beautiful waters and of course that unforgettable sunset view. Grab a table at the AMI Beach Café and enjoy the live music. With live performances nightly and a delicious dinner menu—you are sure to fall in love with this local favorite spot! Gulf Drive Tiki Cafe: Indulge in a delicious cocktail at the Gulf Drive Tiki Café’s Kokonut Hut! Dance in the sand to the nightly live music and slip into “Island Time” as you enjoy the magnificent Island views! 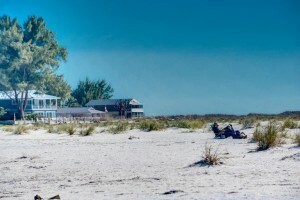 All Beaches: One of the best things of Anna Maria Island is the fact that you are always just a short stroll to the superb beaches of the Gulf of Mexico—the Island is only half a mile wide—at its widest point. With beach accesses lining the West coast of the Island—no matter where you choose to sit back and relax, you are sure to see the renowned sunsets that Anna Maria Island is known for!